With our wedding DJ services, Pgh Music Machine keeps guests having fun on the dance floor! Here’s a few cell phone grabs from a recent wedding! 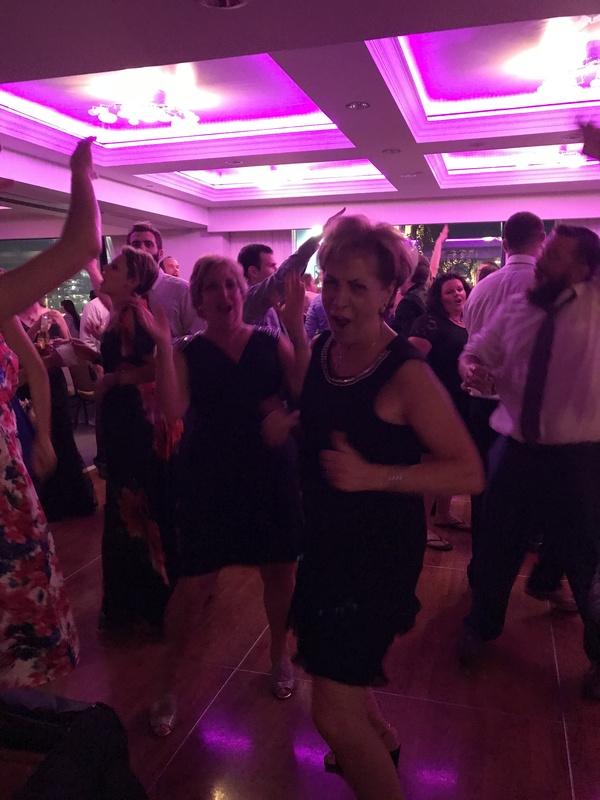 We just love to see everyone on the dance floor having fun!